Sozo Ventures was formed in 2012 to invest in and support IT ventures with their global expansion. fintech, ...Read MoreIOT and healthcare IT, among other emerging sectors. the world's most advanced and respected customers and distributors. We are at our best when we can share our expertise well before expansion strategies are set. Phil Wickham is a Founder and General Partner of Sozo Ventures. 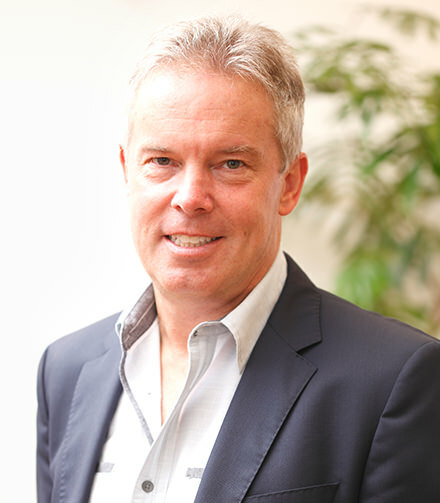 In addition to Sozo, Mr. Wickham serves as the Executive Chairman of the Kauffman Fellows in Palo Alto, California. Mr. Wickham is a veteran venture investor and startup entrepreneur. Early in his career he co-founded the publishing company Reference Media in Tokyo, Japan, grew it to scale and sold it to the Princeton Review, where he became VP of Sales for Japan and Korea. Later, Mr. Wickham served as General Partner at JAFCO America Ventures, a billion-dollar fund backed by leading Japanese financial and technology players such as Hitachi, Mitsubishi, NEC, Itochu, Nomura, and Nippon Life Insurance. At JAFCO, he led the creation of strategic services for invested companies with more than 40 corporate LPs. Mr. Wickham went on to become a partner and run U.S. operations for Copan, a European venture fund based in Munich, Germany, where he also served on the Board. He has shepherded more than 40 investments, including Ikanos, Web Methods, Com21, Square, Twitter, Palantir, ServiceMax, Lotame and Handshake. 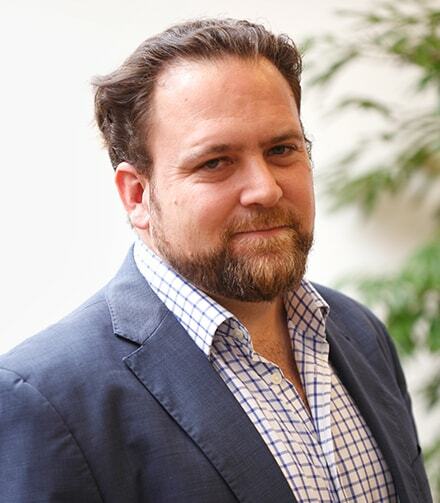 Mr. Wickham currently serves on the board of Lotame and serves as an advisor to Angular Ventures (London), Cross Culture Ventures and Taro Ventures (Tokyo). He is a past advisor to the Creandum Fund in Stockholm. In his new role at the Kauffman Fellows, Mr. Wickham supports the leadership team in their ongoing development of the next generation of leaders in venture capital. During his tenure from 2008-2016, he expanded the program into more than 50 countries and quadrupled both its operating budget and membership of the Kauffman Fellows Society. The Society now numbers almost 1000 professionals and $250 billion in aggregate capital under management. He also launched a multi-lingual book publishing arm, an annual research journal and the online Kauffman Fellows Academy. He also helped to conceive, staff and seed fund TrueBridge Capital Partners, a $1.5 billion family of strategic fund-of-funds based in North Carolina. He also co-launched the CPIN collaboration between Japan’s Ministry of Economy and the Kauffman Fellows Program with endorsement by the US Embassy. Mr. Wickham holds a BS from the Aerospace Mechanical Engineering School at the University of Arizona, and an MBA from Rensselaer Polytechnic Institute. He was a Charter Class member of the Kauffman Fellows Program, Flagship Ventures in Boston. Koichiro Nakamura is a Founder and General Partner of Sozo Ventures. Prior to founding Sozo, Mr. Nakamura spent over 20 years founding and building technology companies. At Mitsubishi Corporation, he created relationships with large Japanese conglomerates, providing the credibility needed for portfolio start-ups to find alpha and beta customers. Mr. Nakamura launched the Innovation Kitchen, a Mitsubishi Corporation subsidiary, which incubated seed-stage ventures in Japan. At Innovation Kitchen, he invested in university technology and served on the boards including Scigineer (Japan’s leading discovery engine company went to public (TSE) 2014). Before Innovation Kitchen, Mr. Nakamura worked in the telecommunications division and led multiple startup companies at Mitsubishi Corporation. He created Japan’s first Application Service Provider (ASP), Datastations (acquired by ValueCommerce). Before Mitsubishi, Mr. Nakamura worked on many start-ups including being a founding member of Yahoo! Japan. Mr. Nakamura received an MBA from the University of Chicago, Graduate School of Business and also graduated from Waseda University, holding a Bachelor of Law. He is a member of Kauffman Fellows Class 12 and the recipient of the Jeff Timmons Memorial Award, given to only one Fellow per year, which recognizes his outstanding contributions to the program. Yoshihiko Karita is responsible for the Tokyo office and leads much of the firm’s business development and investor relation activities in Japan. Mr. Karita previously held several managerial roles over a thirteen-year career at IT Frontier, which was a joint venture between Mitsubishi Corporation and IBM Japan. During this time, Yoshihiko worked very broadly within enterprise IT, promoting and providing IT solutions to leading Japanese enterprises. He also developed a deep understanding of how Japanese companies implement and adopt new technologies and business models from outside of Japan. As such, he is well positioned to understand the ways in which novel technologies and solutions can be best implemented across companies to provide quick global expansion. Mr. Karita is a graduate of Meiji University, where he received a BS in Economics specializing in International Economics. 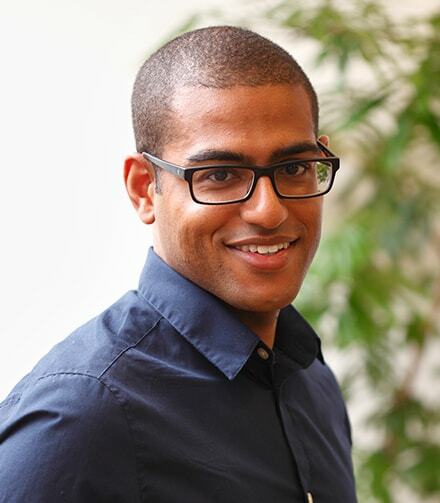 He is a member of Kauffman Fellows Class 20 and serves his fellowship at Sozo Ventures. Martin Garcia has many duties at Sozo from investing activities to leading all of Sozo’s operational activities including all financial and operating responsibilities. His international background and knowledge are key to ensure that Sozo maximizes its efforts on investing and supporting portfolio companies’ growth. Mr. Garcia’s professional experience includes working for large consulting firms such as PricewaterhouseCoopers where he performed financial due diligence on both large and small transactions in many different geographies. He also performed post integration work to ensure that companies were able to merge seamlessly and could keep growing. These assignments emphasized financial and accounting analysis, as well as clear and precise reporting. Additionally, Mr. Garcia has analyzed a multitude of businesses in many different industries and markets. Mr. Garcia worked with Mr. Nakamura and Mr. Kartia at Innovation Kitchen. He managed all U.S. operations and ensured that portfolio companies received U.S. exposure in order to secure U.S. market presence and financing. Most recently, Mr. Garcia was a Senior Manager at Accuracy (a consulting firm) where he performed a variety of financial consulting roles, from being an expert witness for international arbitration litigation, to doing corporate valuations and joint venture reviews. Mr. Garcia received an undergraduate degree in Business Administration from the University of Tampa and an MBA from the University of Chicago and has a Certified Public Accountant license. He is a member of Kauffman Fellows Class 19 and serves his fellowship at Sozo Ventures under the mentorship of Koichiro Nakamura (Class 12). 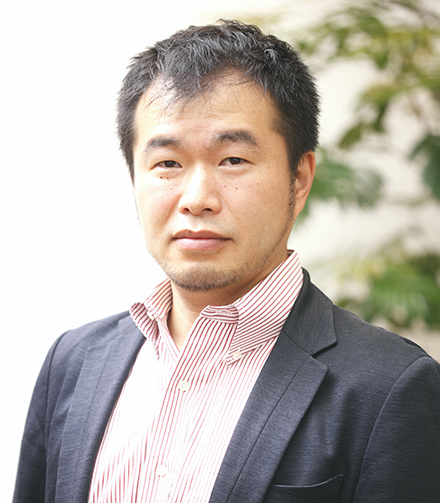 Masanori Kobayashi joined Sozo Ventures in early 2014 to assist Sozo’s portfolio companies in establishing themselves in Japan. His responsibilities include understanding the portfolio companies’ technology and then working with them and the current investors to best penetrate and grow in the Japanese market. Mr. Kobayashi comes with over 13 years of engineering experience in the technology industry, especially IP and VoIP network technologies. He has served in a variety of leadership positions in multiple technology service companies. Prior to joining Sozo Ventures, he served as a Hi-touch engineer at Sonus Networks, where he led the implementation and renewal of mission critical projects at VoIP network for major telecom companies. He played a crucial role within the team during many critical phases including bridging the teams between the US and Japan and providing each team with the know-how on how to conclude the project. Prior to Sonus Networks, Mr. Kobayashi served as a pre-sales network engineer at Softbank Telecom, a company that provides global data network to the enterprise and public office. In this position he had to interact with the sales team and the clients which helped him create an extensive network in the Japanese business community. 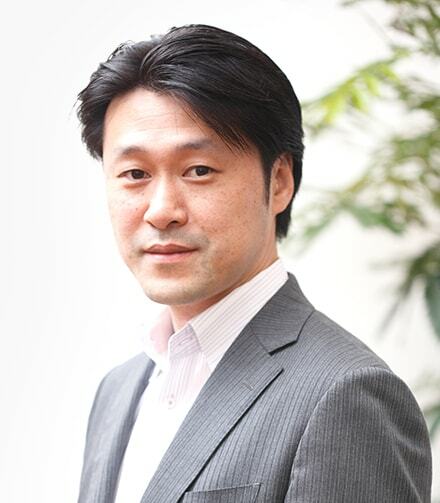 Additionally, Mr. Kobayashi has also worked in a variety of network and product management roles for firms such as IT Frontier and NTT Communications. Mr. Kobayashi holds a B.S. in Biochemistry from Hunter College, City University of New York. 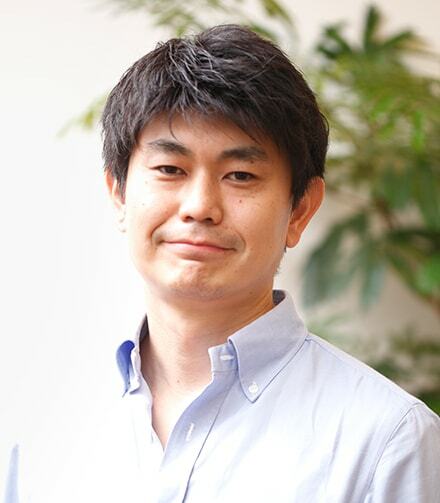 Tetsu Nomura joined the Sozo Ventures team in September 2014. His main role is to assist Sozo’s portfolio companies in creating business development opportunities in Japan market. Mr. Nomura brings over 12 years of international IT experience to the team. He has worked in some of the largest Japanese IT companies such as Japan Telecom, Fuji Xerox Information Systems and IT Frontier. He has also worked on establishing and connecting IT network infrastructure for large corporations and their multinational affiliates. Through these experiences, he has worked in a variety of countries such as India, England, China, Canada, Philippines, Mexico, Colombia, Argentina, Brazil, etc. Mr. Nomura’s most recent position prior to joining Sozo was as Regional IT Manager for the Mitsubishi Corporation’s entire North and South America operations. He held this role for 5 years and worked on implementing a common IT infrastructure across more than 30 different offices. 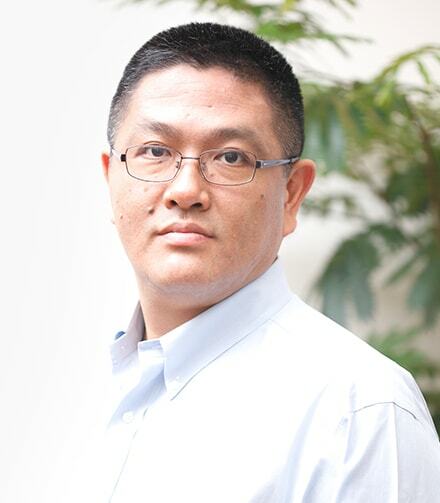 His international experience and deep IT knowledge makes him a great asset to Sozo Ventures and its portfolio companies as Mr. Nomura excels at connecting and working with people from different cultures. He is also able to understand the technological aspects of new ventures and knows how to best position a company in order for them to benefit from the huge potential in the Japan market. In addition to a breadth of international work experience, Mr. Nomura spent over 4 years studying in England and completed 3 years of Molecular Biology study at Simon Fraser University in Canada. A West Coast native, Noah joined the Sozo team in January of 2016. Having a technical background, he supplies IT and backend support for the US team and assists in upgrading and maintaining the team’s technological infrastructure. He built Sozo’s first website from the ground up and continues to utilize his programming skills whenever projects call for it. His other responsibilities include researching for and compiling presentations and creating detailed reports, as well as taking the lead in planning the many events and meetings the team hosts locally. Having experience in customer service, he also coordinates dealings with outside vendors and guests, as well as supports internal office communication between Japan and the US. 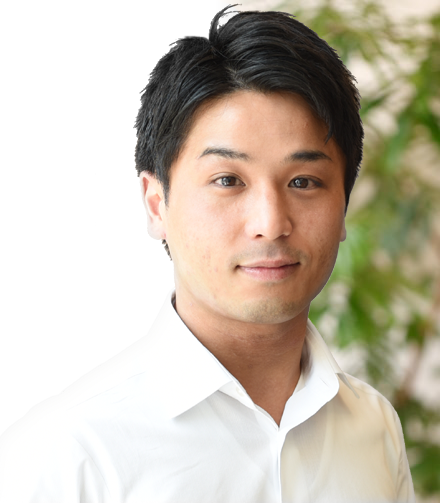 Masayuki Fujii joined Sozo Ventures in July 2016. His main role is Sozo’s Investors Relationship Management in Japan, including various client services with financial investors. Before joining Sozo Ventures, Mr. Fujii spent more than 37 years at Nomura Securities. In the Asset Management Division of Nomura Holdings, he was responsible for client services with Japanese public pension funds, such as GPIF, the largest pension fund in the world, as Managing Director of Public Fund Marketing Department at Nomura Asset Management. And then at Nomura Private Equity Capital, he was Managing Director in charge of Client Service Department, promoting many top-tier global private equity funds, which included several venture capital funds, in Japanese institutional investors market. Prior to the AM Division, Mr. Fujii was engaged in the commercial banking start up project. He spent 9 years in London, and in the last 2 years of that period, he headed the European Banking Division and ran the core commercial banking entity in Nomura, Nomura Bank International in London, as Chief Executive Officer. Mr. Fujii graduated from Waseda University and received BA in Political Science. He is also a Chartered Member of the Security Analysts Association of Japan. Hiroki Matsuda joined Sozo Ventures in July 2015. His responsibilities include maintaining investor relationships in the U.S, supporting portfolio companies before and after post investment to add value, analyzing data to select portfolio candidates, and analyzing industry conditions. Before joining Sozo Ventures, Mr. Matsuda worked for Accenture as a management consultant. In nearly five years in Accenture, Mr. Matsuda participated in over 10 consulting projects for Fortune 500 organizations in various industries such as IT, manufacturing, consumer goods, utilities or public services. 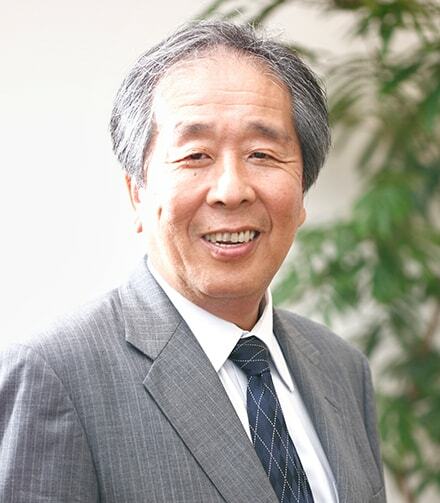 Mr. Matsuda developed transformation blueprints of control departments and he contributed to transforming organizations. Mr. Matsuda received a Master of International Affairs from the University of California, San Diego, School of Global Policy and Strategy and also graduated from Keio University with a BA in Business and Commerce and a minor in International Relations. Spencer Foust joined Sozo Ventures in June of 2016. His responsibilities include sourcing companies in the U.S., performing due diligence on potential investments, conducting industry analyses, and supporting portfolio companies after investment. Before joining Sozo Ventures, Mr. Foust previously worked with Apple in iPhone Operations as a Program Manager, helped to coordinate a startup/investor conference in San Francisco, and worked on the B61 Nuclear Weapon program at Sandia National Labs as a Systems Engineer. 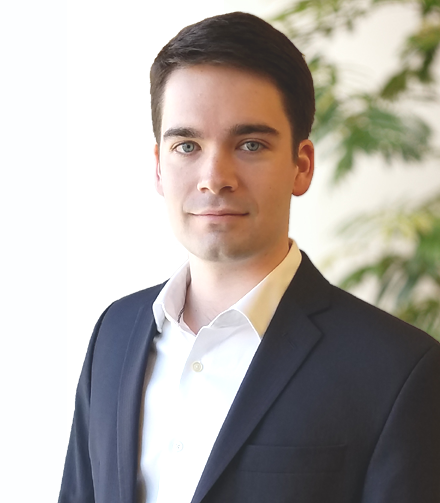 Mr. Foust received a Master’s in Management Science and Engineering from Stanford University, and also graduated from the University of Arkansas with a BS in Mechanical Engineering. Mr. Foust was heavily involved in leadership positions for on-campus organizations, and serves as a mentor for the Stanford GP2A program. Ray Hatoyama is a Venture Partner of Sozo Venture. Mr. Hatoyama is highly experienced in corporate strategy for globalization and corporate governance. Until recently, Mr. Hatoyama was the Managing Director of Sanrio Co., Ltd (owner of the wildly popular Hello Kitty brand), and he had executed Sanrio’s global expansion strategy. He not only made Hello Kitty a global iconic brand, but also succeeded in acquisition of a UK brand named Mr. Men Little Miss and bringing the franchise to Hollywood. As a global strategist, he’s seen the market cap rise from $500 million to $3.5 billion in seven years after he joined the company in 2008. Mr. Hatoyama serves as the independent director for various listed companies such as LINE Corp. (largest SNS in Japan), Pigeon Corp. (the leading childcare and nursing products company), and Transcosmos Inc. (the leading provider for Business Process Outsourcing). Previously, Mr. Hatoyama also served on the board of DeNA Co., Ltd (the leading mobile gaming company in Japan). Mr. Hatoyama is also the CEO of Hatoyama-Soken, his own research and consulting arm. Before Sanrio, he was part of Mitsubishi Corporation’s content division. There, he also handled media content business operations at the Avex Group, Lawson, Inc., and other companies. Mr. Hatoyama graduated from Aoyama Gakuin University’s School of International Politics, Economics, and Communication in 1997. He earned his MBA from Harvard Business School in 2008. Mr. Hatoyama earned his IDP-C, a Certificate in Corporate Governance from INSEAD in 2016. He is currently a Visiting Scholar of Stanford University. He has produced various publications including the article in Diamond Harvard Business Review, “How Sanrio Turned Hello Kitty into a Global Brand” (ASIN: B010LBF840). At Sozo, Mr. Hatoyama helps portfolio companies execute global expansion and strengthen corporate governance with his various global and operational experience. Elena brings to Sozo over 15 years of diverse experience in finance: public and private, VC and corporate, accounting and tax. Prior to joining Sozo, Elena served as a Controller at Nokia Growth Partners (NGP), a global venture capital firm with $700 AUM across 4 funds. She also served as a Financial Analysis Manager, owning portfolio analysis and reporting process of 40+ portfolio companies as well as the Fund Of Funds program. 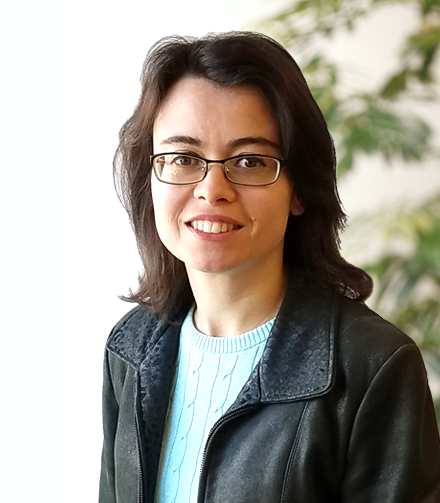 Prior to NGP, Elena held various operational accounting positions with technology companies and a tax position with a local CPA firm. Elena has a Software Engineering background. She holds a B.S. degree in Economics and Management from Technion (Israeli Institute of Technology), with a concentration in Accounting, Finance and Information Systems. 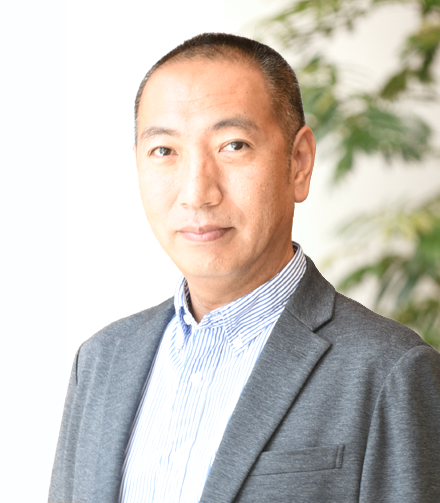 Yoshihiro Kohara joined Sozo Ventures in February of 2017. His main role is assisting Sozo’s portfolio companies in creating business development opportunities in Japan, understanding the portfolio companies’ technology and analyzing industry conditions. Before joining Sozo Ventures, Mr. Kohara managed a fast growing Japanese gaming app and organized all of the administrative activities that facilitate the smooth running of an office as an office manager at a startup.Before the startup, he worked with Digital Garage’s payment division. There, He worked on implementing a online payment system for eCommerce Companies both in Japan and overseas and making sales strategies to prospect new revenue flow. Mr. Kohara graduated from Meiji University, where he received a B.A in Commerce. 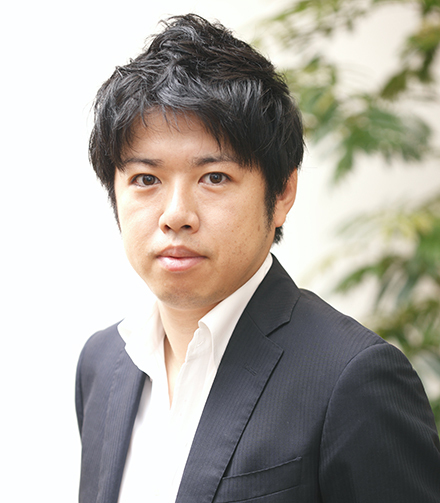 Kazuhiro Kobayashi joined the Sozo Ventures team in April 2017. His main role is to assist portfolio companies in creating business development opportunities in global markets. Mr.Kobayashi graduated from Tokyo Computer Institute of Technology then joined a general trading company, was assigned to a computer vocational school operated by the company, in charge of “computer logic circuit” “Z80 Assembler Language” and “Microcomputer Production Experiment” as a lecturer of computer science department. From 1986 until 1989, Mr.Kobayashi was stayed in Los Angeles, California. He was support sales division of Handy Terminal system which is its own product. Using the Big Boy Restaurant in Grand Rapids, Michigan as an experiment store, He designed a Restaurants POS system by using handy terminal instead of an order slips. While in the U.S., Mr.Kobayashi studied Electrical Engineering Technology at Devry University. He dropped out of Devry University and joined NCR Corporation after returning Japan. Mr.Kobayashi proposed single item management as a sales representative, to manage products using barcodes, and was responsible for selling, building and introducing the POS system for apparel specialty stores and select shop. After that, Mr.Kobayashi joined IT Frontier, a joint venture between Mitsubishi Corporation and IBM Japan, launched a business to outsource the BASIS operation of the SAP R / 3 system, It has grown into a highly profitable business in the IT services division. In addition, by planning the rationalization of the global system operation and using information technology services company of the U.S., Germany, Brazil and China as a collaboration destination, in each country, the global shift operation with only the Japan-China Zone working hours, the operation service covering 24/7 to promote commercialization. Recently Mr.Kobayashi is responsible for the design, construction and operation of ITIL-compliant system operation management process in e-commerce site operation and omni-channel service operation developed by major distribution retailer as general project manager. Neha joined Sozo Ventures in 2018 and is involved in the firm’s fund operations and administration. She has over six years of experience in the venture capital industry. Previously, she was at 5AM Ventures, a leading life sciences venture capital firm, where she was responsible for the firm’s fund management, operations, and reporting. Prior to joining 5AM Ventures, she was Controller at Asset Management Ventures, and an Accounting Associate at Stanford University. 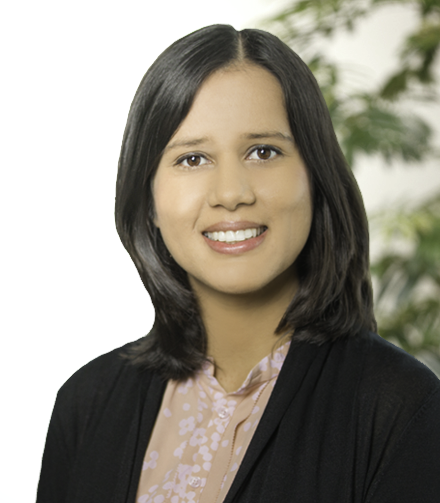 Neha has a bachelor’s degree in Economics, Finance, and Business Administration from Notre Dame de Namur University. Yuki Iwashita has 20 years of experience in Mitsubishi’s business creation section. His roles have included bridging tech-startups and Mitsubishi’s portfolio companies, incubating new businesses inside Mitsubishi, and investment. Currently, Yuki is connecting innovative global ventures and Japan’s top brands of a growing consumer-facing industry. His areas of expertise are data driven marketing, consumer Internet, data analysis, and payment. Previously, Yuki was part of management at Venture Republic Inc., Mitsubishi’s online vertical media corporate venture, where he led and achieved its IPO on JASDAQ in 2008. In that period, Yuki played multiple roles, including initiating and growing mobile services to its flagship business and managing relation with key investors in the IPO process. Prior to Venture Republic Inc., Yuki was a director of Mitsubishi’s Point of Sales Data (POS) analysis company, which opened Japan’s first large scale consumer behavior analysis project. Yuki earned an MBA from the Kellogg Graduate School of Management at Northwestern University and BA in economics from Keio University. He is a member of Kauffman Fellows class 17.
you can contact us from the contact form below.